During the winter season, it’s crucial to take care of yourself. Of course, we all want to be younger. 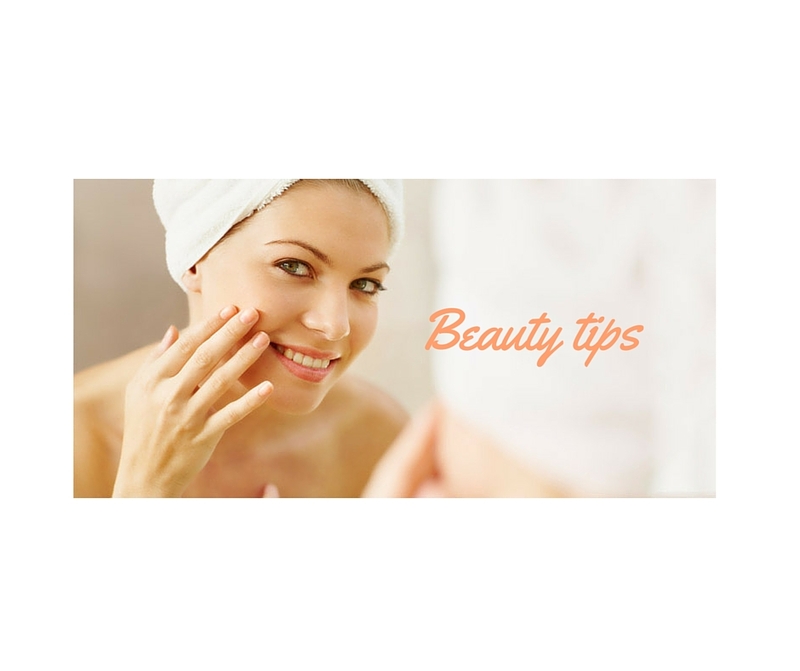 The truth is that this rule applies mostly to women, who have to fight with aging signs on their skin.